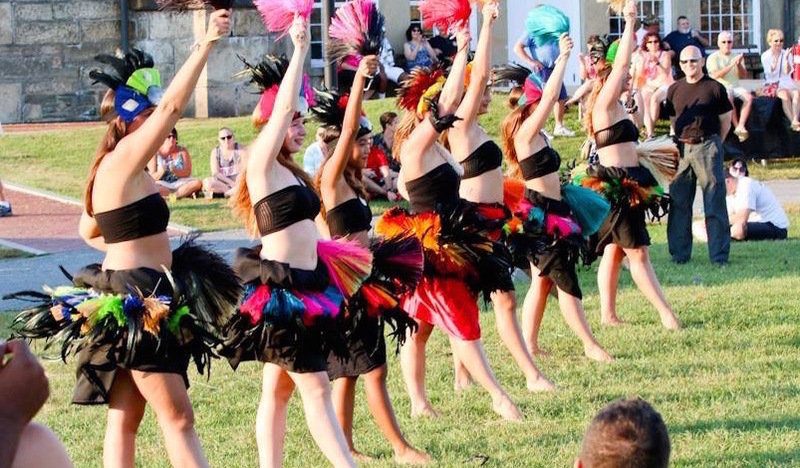 The Judi T. Dancers are Rhode Island, Massachusetts and Connecticut's longest performing and most authentic Polynesian dance troupe with over 40 years of experience. Our shows take you on an entertaining & exciting voyage through Polynesia. Assisted Living, Nursing Homes etc. *For larger events we suggest 3-5 performers & costume changes. *Pricing starts at $195. Additional fees may apply. Using the Hawaiian implements and becoming a part of the show - an entertaining & educational choice for school events, daycares, and summer camps as well! *Pricing starts at $185 locally. Additional fees may apply. 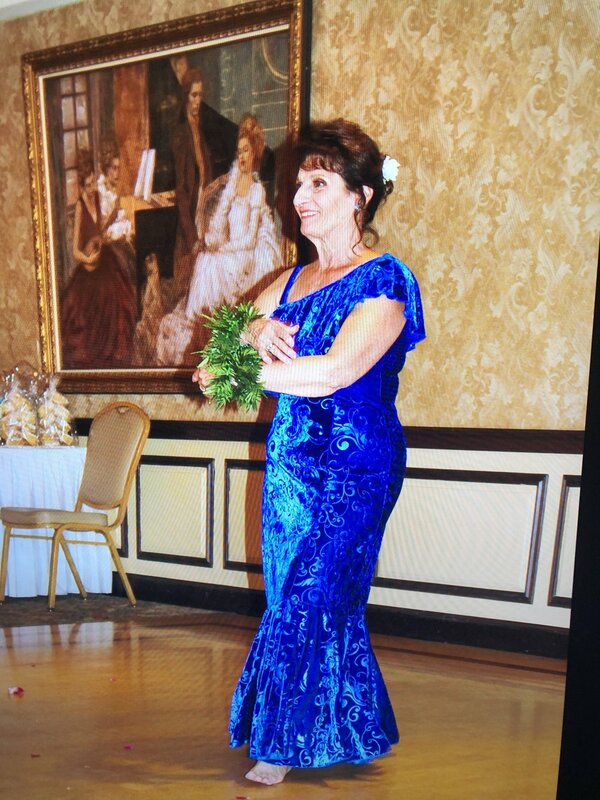 Music & costumes according to your performance requests - whether it be a Hawaiian Christmas party, wedding, backyard luau, or any other event! and aloha of the Islands to you. *Please contact us for further details and more specific pricing. Mahalo!